Recipes, combination suggestions, tips and trivia: our "Juicy News" brings you all the latest from the fabulous world of Mammarancia – more than you could ever imagine. If you want to learn how to bake delicious orange muffins or how to prepare a tasty orange cheesecake, you'll find loads of suggestions (and one or two tricks and tips) here to help you make really delicious desserts. And it's not only gourmet recipes: there are also a wide range of useful and interesting articles on sport and science, not to mention aesthetics, medicine and DIY, and even new research, statistics, photos and video tutorials, which we hope will inspire you! 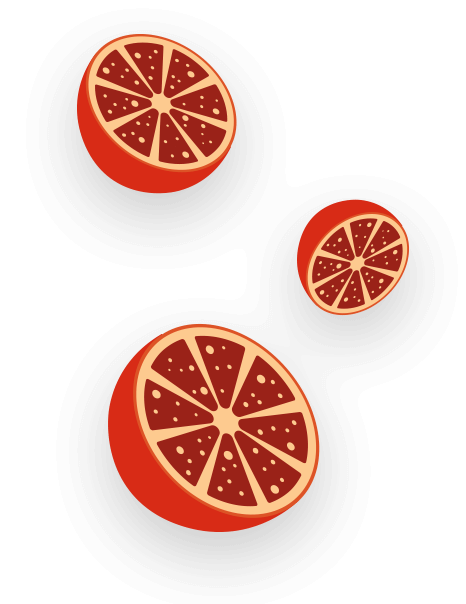 Did you know, for example, that blood orange is good for the skin, as well as for the hair and nails, or that blood orange oil from Sicily is a veritable panacea for the mind and body? Juicy News and... Smell great too! On our blog you can learn how to make orange soap in a few easy steps. With orange peel, and a little patience, you can make a natural, biodegradable and fragrant soap, ideal for both adults and children. 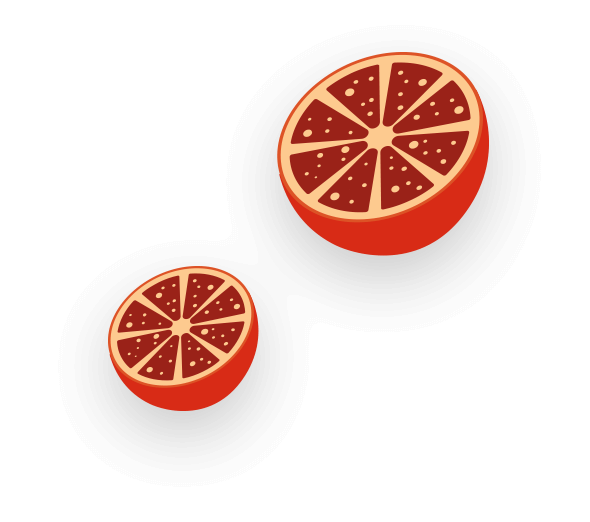 In our Juicy News blog there is also an article about the interpretation of dreams and the symbolism linked, obviously, to oranges. In fact, on a dream level, all oranges are not the same. Depending on their colour, the quantity, the size, and many other small details, the symbolic meaning also changes. But one thing is certain: dreaming about oranges is a good omen. So go ahead and dream about them and, if you then go looking for 'dream oranges' in the real world, you know where to find them! On our blog, we will introduce you to alcoholic drinks made from oranges, such as Timilì craft beer, with its velvety head, intense and well-structured on the palate, ideal as an accompaniment to local Sicilian dishes, and the bitter Amara, with an intense, distinctive taste, perfect at the end of a meal. Both these drinks are available on the Mammarancia site. ...Get stuck into our deliciously sweet articles and stay tuned, because more juicy news is coming soon! “Rossella”, all the flavours of Sicily in a special chocolate bar! Amara liqueur, the bitter-sweet digestif! Amara Spritz, the summer cocktail! Why buy oranges online ? Why choose the Sicilian oranges?